Ecwid is an amazing tool for building your web-store, but before you purchase, it is always a good idea to compare it to other similar products available on the market. A comparison between Ecwid competitors can help you decide if they are the best option for you. Otherwise, there might be another software out there that is more suitable for your needs. There are a lot of solutions available that offer different features, some of which may overlap and some don’t. In order to help you, we compared the 5 main Ecwid competitors based on the target business scale. 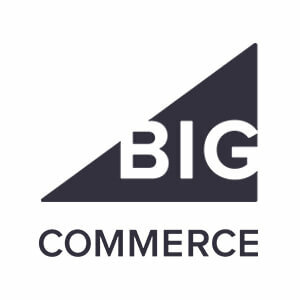 BigCommerce is one of the most popular e-commerce platforms with users in more than 150 countries. This marketplace has processed more than $9 Billion in online transactions. That makes them one of the largest Ecwid competitors. It works for most business models, but it is ideal for small-scale business as the pricing can get high for large volumes. Bigommerce has a higher load time for web-pages compared to other solutions available in the market. Also, this platform allows you to use third-party tools. On the other hand, Bigcommerce offers only a very small amount of templates upon purchase. So, if you need more templates you’ll have to purchase them additionally. Despite the fact, that they offer only a small number compared to their competitors, it’s also worth noting that the templates are of stellar quality. 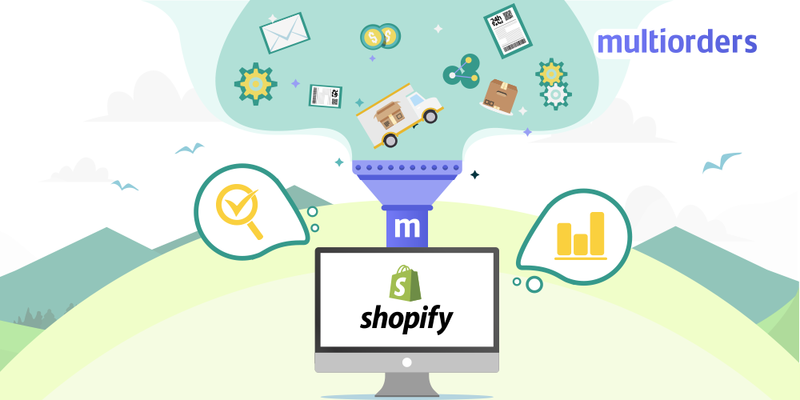 Shopify is possibly the best solution available in the market for new online businesses or for stores trying to open an online storefront. It powers over half a million stores and has made over $40 billion worth of transactions. The main reason for this is that Shopify offers hundreds of templates for you to choose from for your website. Moreover, using them is easy, but if you’d like to extensively customize your theme you need to know Liquid (Shopify’s coding language) in addition to HTML. Also, there are multiple add-ons available in the app store that help you augment your webstore's functionality. The major problem with Shopify is the costs that add up. 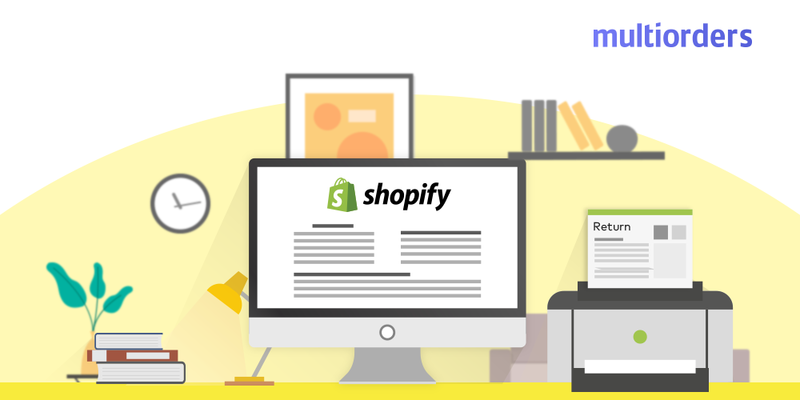 Shopify charges an additional fee for every sale you make (ranging from 0.5% up to 2%). Also, integrating multiple add-ons can cause the monthly subscription price to add up. Wix is primarily a website creator and is quite different from other software listed here. On the other hand, once you become familiar with the software, it opens a whole world of customizations. Wix is the most popular website builder with over 120 million users. They offer you excellent template choices and deep customization options. Keep in mind, that once you have chosen your initial template, changing the template is a bit tedious. The customization that Wix offers is uncanny. In other words, it is extremely flexible compared to other sites. Wix is one of the very few platforms that offer options to animate text and other elements. Also, it offers automatic website backup, meaning it automatically creates backup points of your website that you can restore anytime. The main disadvantage is that Wix prices are a bit higher compared to other solutions that offer similar features. Woocommerce is an open source, free shopping cart plugin for WordPress. Although the addon itself is free, it usually requires multiple integrations to function and they cost money. 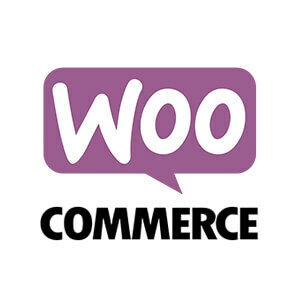 Woocommerce is a good choice for people who like to configure their WordPress base. Which means that it is more suitable for people with experience. Moreover, Woocommerce offers unlimited customization options but the learning curve is quite steep for many. Another drawback of Woocommerce is their support service. It offers limited support, and web-tickets are reportedly slow. Magento is the most popular e-commerce platform, which makes them one of the biggest Ecwid competitors. 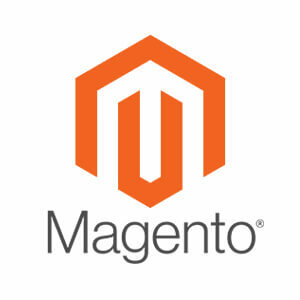 According to them, an estimate of over 20 percent of e-commerce websites are using Magento. This platform is available for free online. As soon as you download it from the official website, you can start using it. However, the development cost, hosting cost and additional integration costs can make it quite expensive. Magento is not suitable for small-scale business, as it requires extensive coding knowledge. Also, they offer little to no customer support and it is hard to contact them. 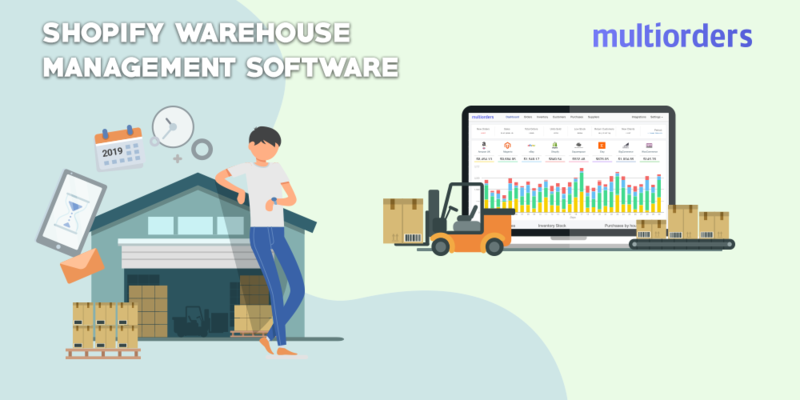 On the other hand, Magento is the best solution for large-scale business as it offers very deep customizations and features, but needs a person with experience to be able to do that. Choosing the most suitable web page builder for your needs goes a long way in how successful you are. All these Ecwid competitors offer different features - some are common, some are not. Doing a bit of research will help you find out which software suits your needs precisely. Each of these websites has their edge in one way or another. The website builders mentioned above offer more functionality than Ecwid. On the other hand, Ecwid has their own advantages in being able to integrate into any existing website or a social media business page. However, if you choose to work with a few different sales channels, you should use multichannel management software to optimize your workflow. 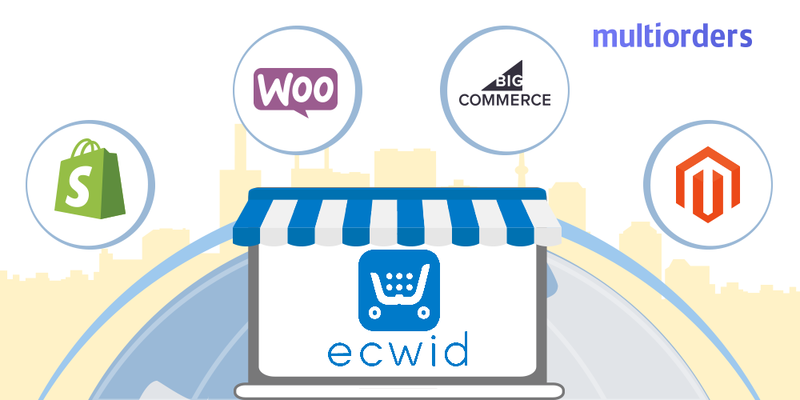 Multiorders has integrations with Magento, Ecwid, Shopify, BigCommerce and other e-commerce platforms. It allows you to connect different sales channels to a single dashboard. Also, it has integrations with all of the most popular shipping carriers and offers you an automated solution. 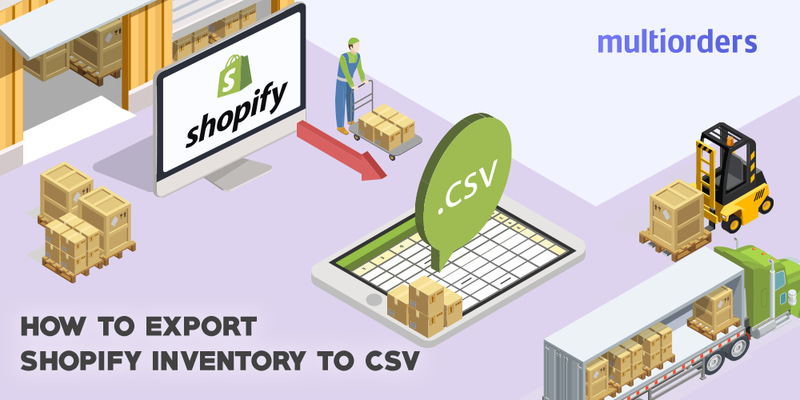 Automatically mark your order as dispatched in all marketplaces with tracking numbers.